The Australian Commission on Safety and Quality in Health Care (the Commission) is currently reviewing the Australian Charter of Healthcare Rights (the Charter). 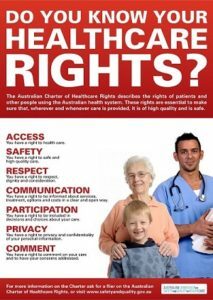 The Charter describes the rights of all people accessing the Australian healthcare system. 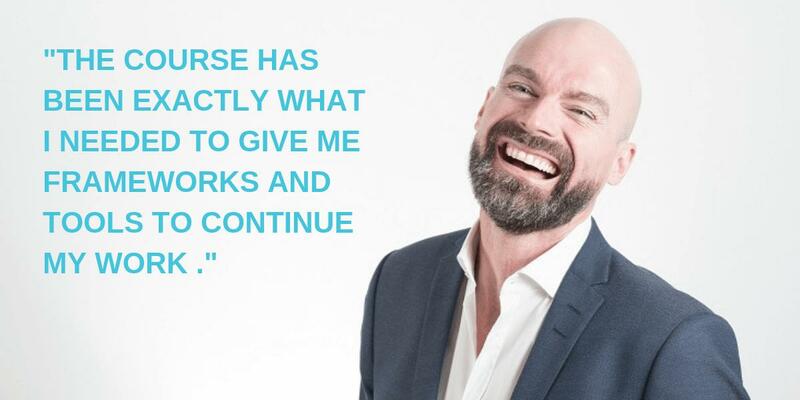 It applies in all healthcare settings in Australia including public and private hospitals, general practice, day procedure services, dental and other community settings.